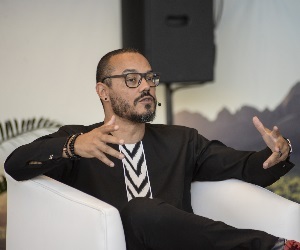 Over the next three days Tourism INDABA, owned and hosted in conjunction with Tourism KwaZulu-Natal and Durban Tourism, will once again cement its position as Africa’s top travel show. 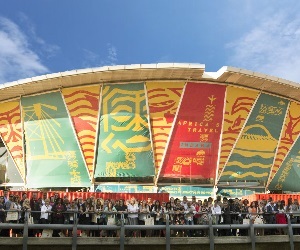 This global trade show, boasts the widest variety of tourism products - from Namibia on the Atlantic coast, to Tanzania and Mozambique on the Indian Ocean shore; down the Nile from Egypt through the East Africa Community, moving inland past Malawi and Zimbabwe to the seat of the continent, South Africa. 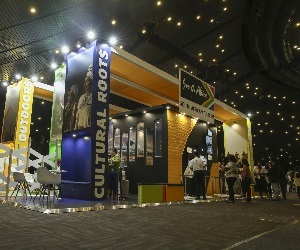 The theme for INDABA this year is: Putting you at the forefront of business success” and it is SA Tourism’s promise to the more than 1000 Exhibitors on show at the Inkosi Albert Luthuli International Convention Centre from the 7th May to 9th May 2016. 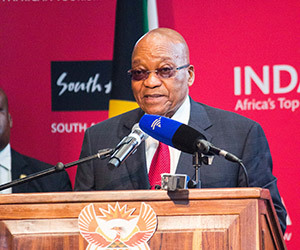 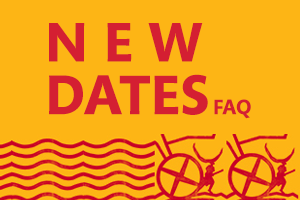 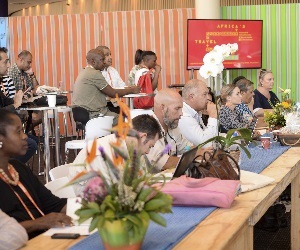 “As South African Tourism we are delighted to once again bring the latest edition of INDABA. 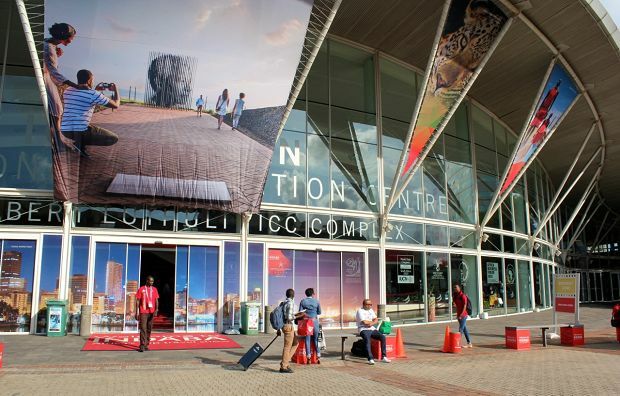 This is where all our delegates will experience some of the best of what Africa has to offer in the travel and tourism industry under one roof. 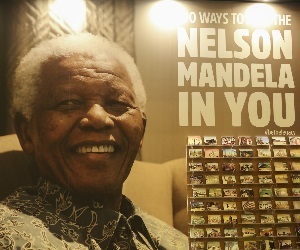 We look forward to showcasing new products and services that attest to the variety of experiences that we have. 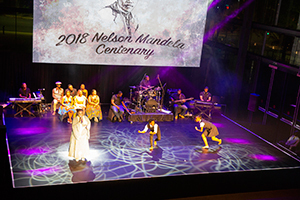 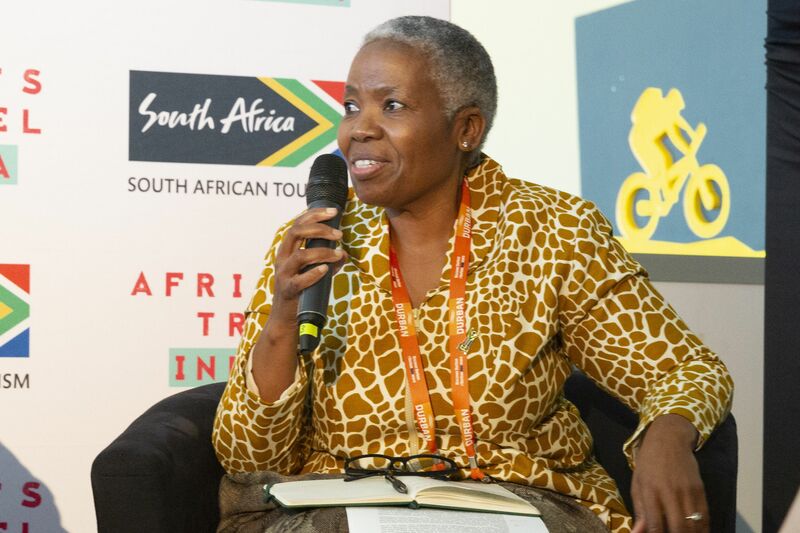 We welcome all delegates and we truly cannot wait for them to experience a piece of our beautiful continent,” says SA Tourism’s Acting Chief Executive Officer, Ms Sthembiso Dlamini. 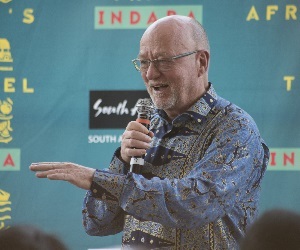 INDABA bid partners also welcome esteemed exhibitors, buyers from around the world as well as all the local and international media. 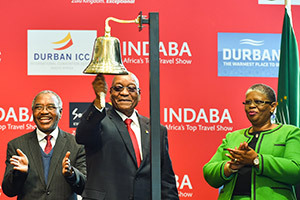 “We are looking forward to hosting the 2016 edition of Indaba at the Durban International Convention Centre once again this year. 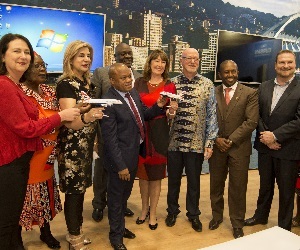 The Durban ICC team is geared up and ready welcome our colleagues from the global travel and tourism industry to our beautiful city. 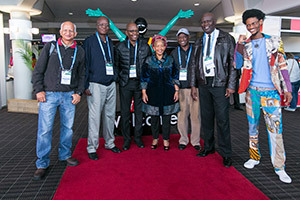 The event is Africa’s top travel show and the ideal platform to advance our tourism industry here in South Africa as well as on the rest of the African continent,” concludes Ms Lindiwe Rakharebe, Chief Executive Officer for the Albert Luthuli International Convention Centre. 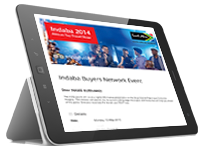 The show has come a long way since the very first INDABA was held. 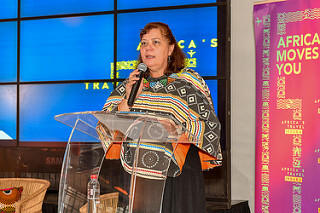 Within 10 years of existence, the World Travel Awards named INDABA Africa’s leading travel exhibition. 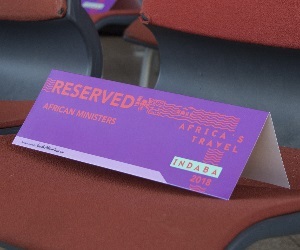 Today INDABA has become one of the top three ‘must visit’ events of its kind on the global calendar as well as a gathering of Africa’s tourism leaders, policy makers, global buyers and travel media.